13 Best Tools To Develop Android Apps #Infographic ~ Visualistan '+g+"
Mobile Apps development is becoming fast-paced, demanding environment. More and more developers are switching to mobile app development. 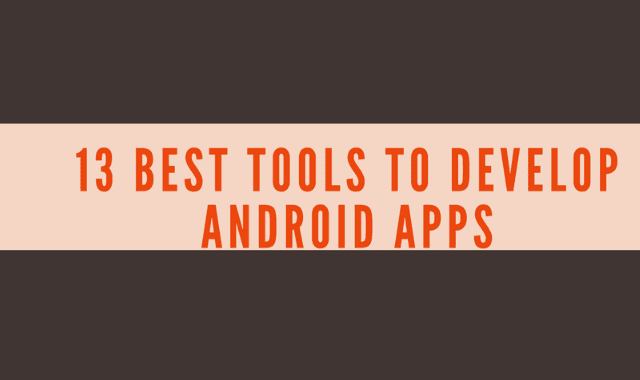 So for all the Android developers, who are either freelancer or working in a company, I have listed out best tools to develop Android apps that will fasten your App development with infographic.